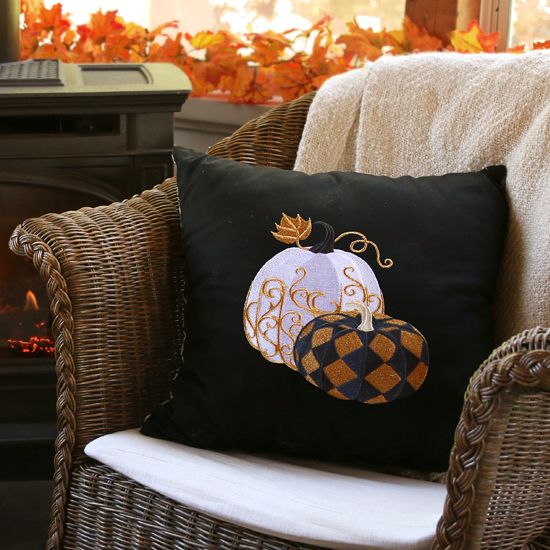 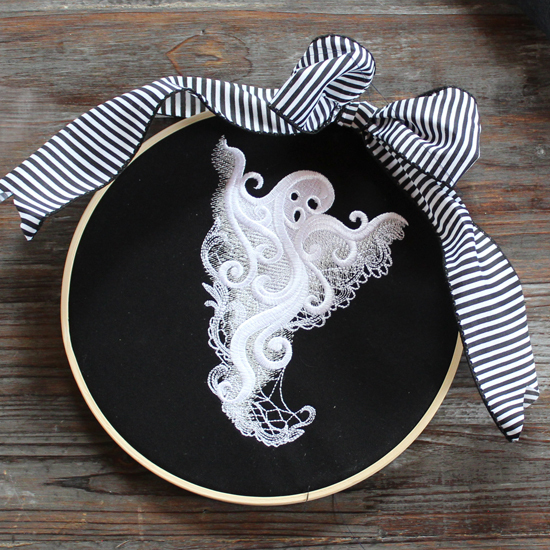 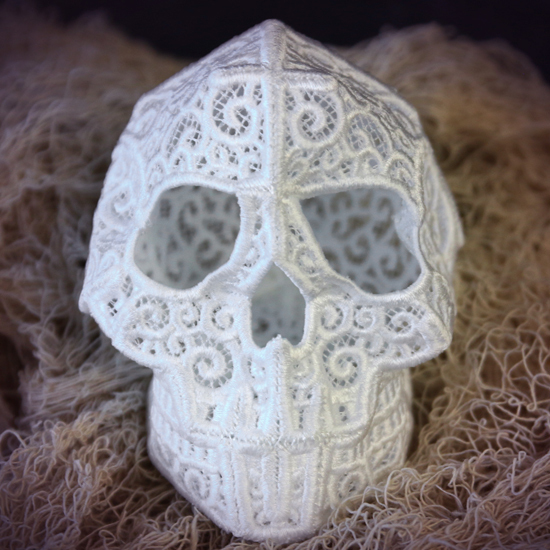 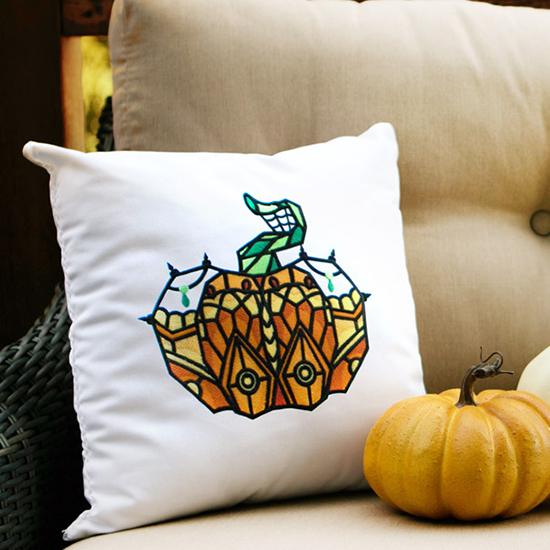 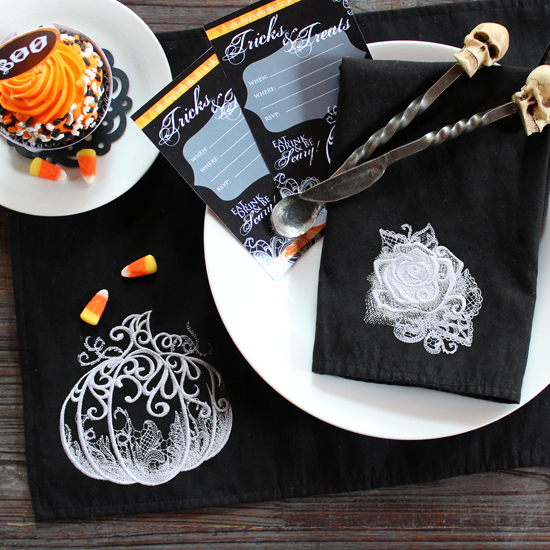 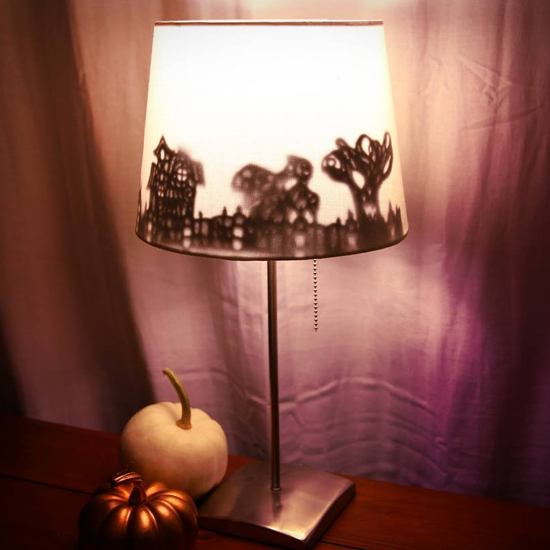 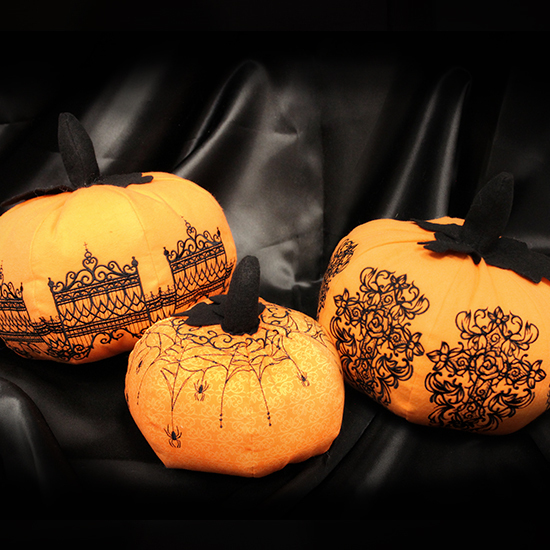 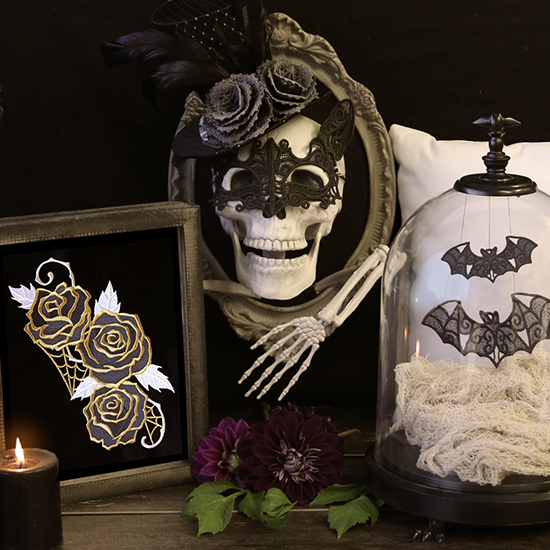 Dark and beautiful stitches inspire Haunting Decor for an elegant Halloween! 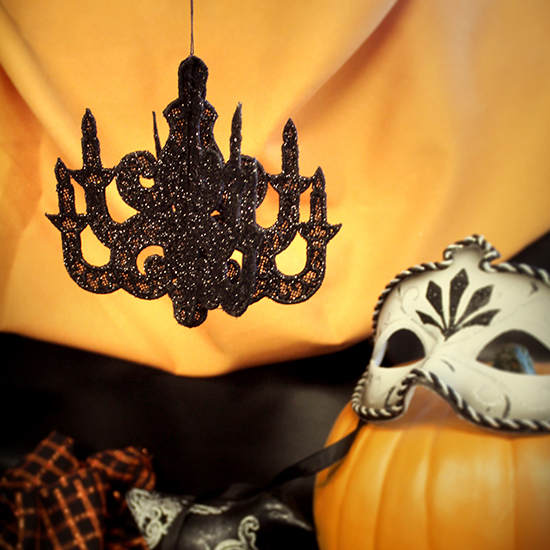 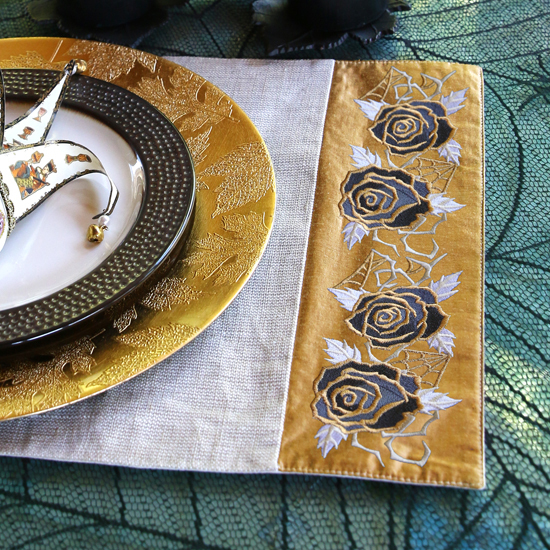 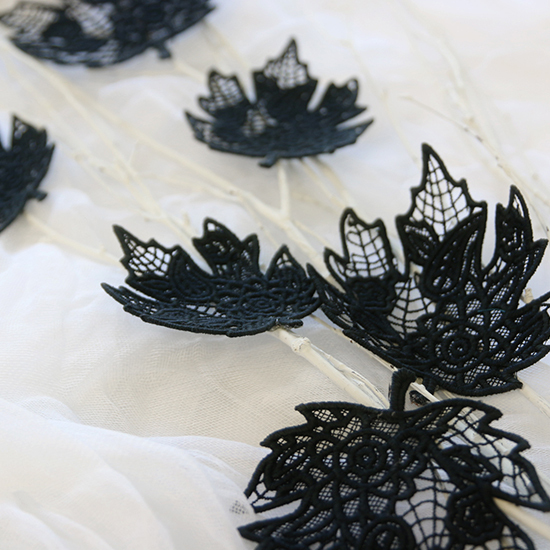 Let your imagination play with chic pumpkins, ghostly baroque details, captivating lace, and more. 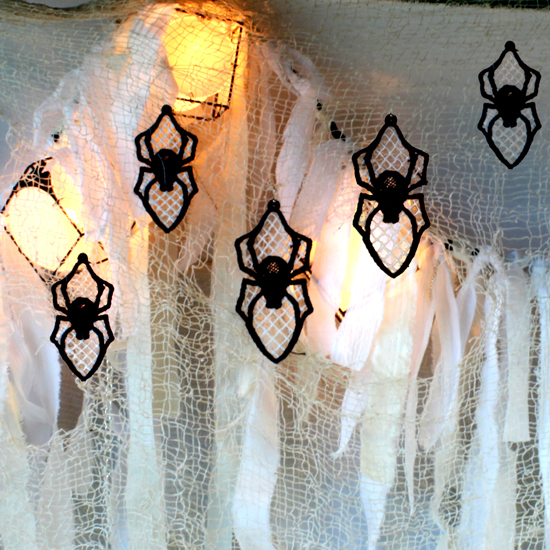 Your cauldron will overflow with the ghoulish and glimmering ideas in this inspiration gallery.